Staying in town this weekend and need suggestions for where to go? All this summer we’ll highlight spots across the District boasting tree canopies that make them ideal locations for an afternoon picnic, relaxing walk or bike ride. This week’s Summer Tree Spot is Fort Dupont Park. Located in Southeast D.C. at the intersection of Minnesota and Massachusetts Avenues and adjacent to Ridge Road, Fort Dupont is a historic site that once defended the District from Confederate attack in the Civil War. 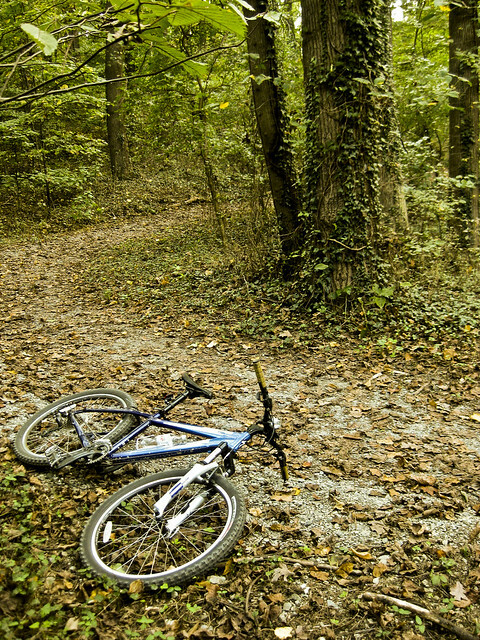 The 400-acre sites features a hiker-bike trail, athletic courts and fields, picnic areas and community gardens. Remains of the fort are quite evident (located at the picnic groves off of Alabama Avenue SE) along with an amazing and diverse urban forest. Fort Dupont is home to a wide range of tree species, many of which are native to the Washington area. Whether you are a Certified Arborist or just simply want to seek refuge in the shade on a warm summer’s day, the park’s impressive selection of tree species is a sight anyone can appreciate. By the Minnesota and Massachusetts Avenues entrance there are clusters of silver maple; black locust; and southern chestnut. Another section of the park is native woodlands, comprised of chestnut oaks, boxelders, sycamores and American beeches. 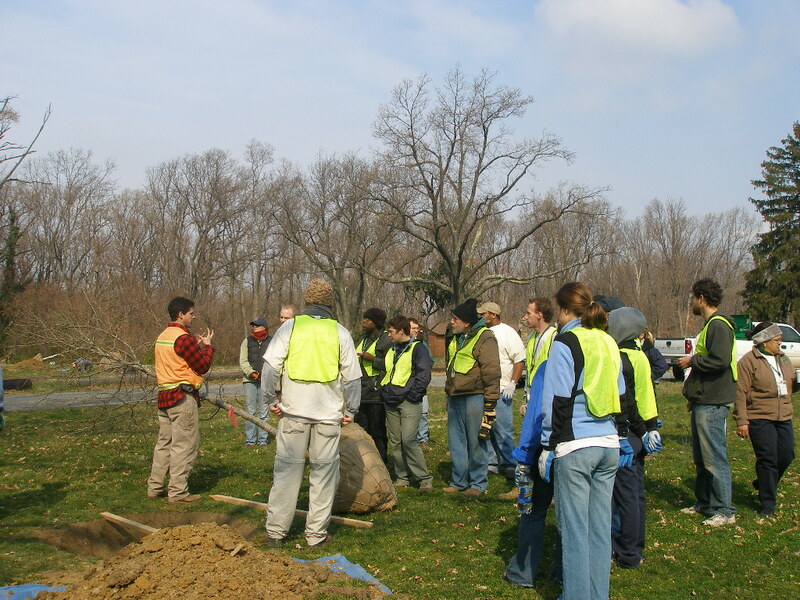 In Spring 2006, Casey Trees hosted a Community Tree Planting event at Fort Dupont Park. You can view photos from this event on our Flickr photo archive and locate the Casey Trees-planted trees there using the Casey Trees Map. Why not take a walk or ride to Fort Dupont and take a look at how our trees are doing in person? Fort Dupont Park is metro accessible and parking is available on site. Casey Trees volunteers after a Community Tree Planting at Fort Dupont in March, 2006.